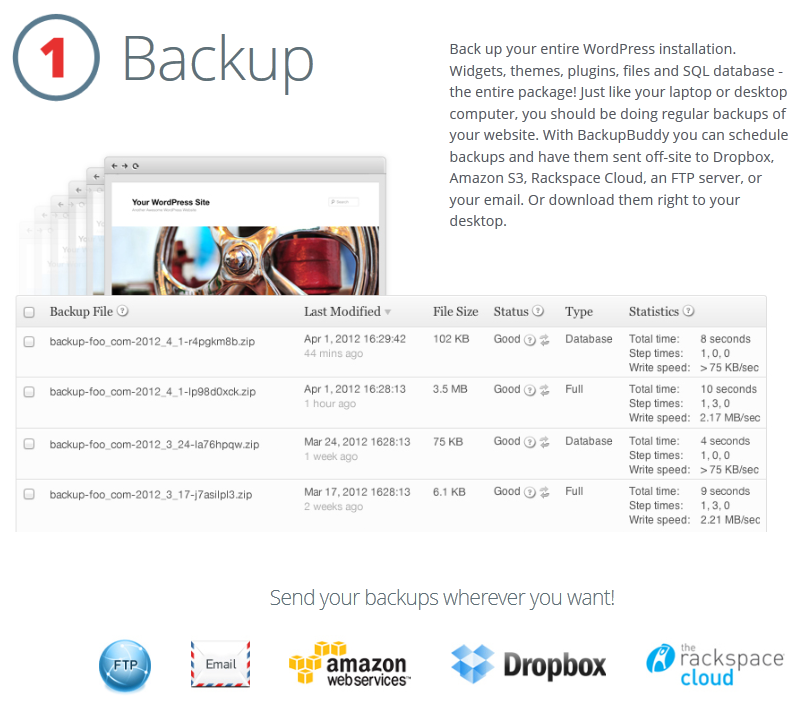 BackupBuddy: having to backup all your sites manually can take a lot of effort. 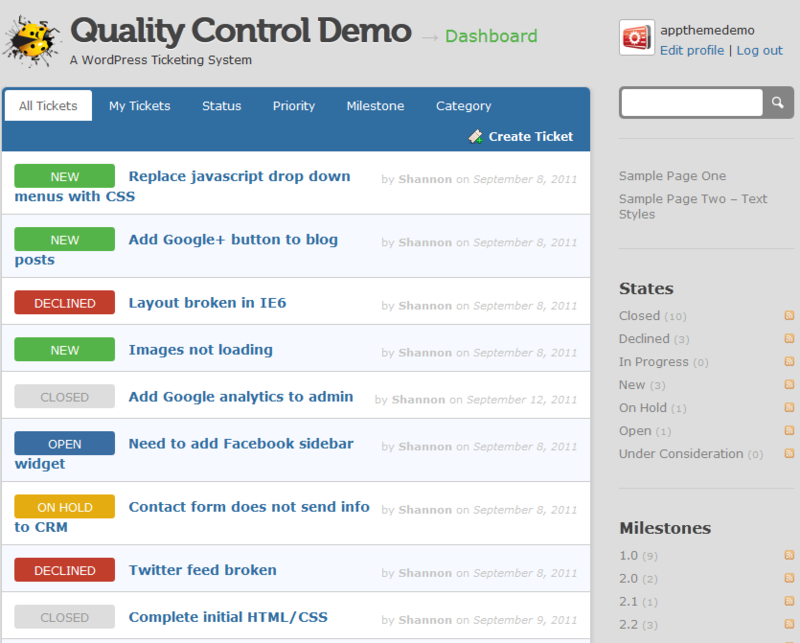 This plugin automates the process. It provides support for Dropbox, Amazon cloud, and Rackspace storage. 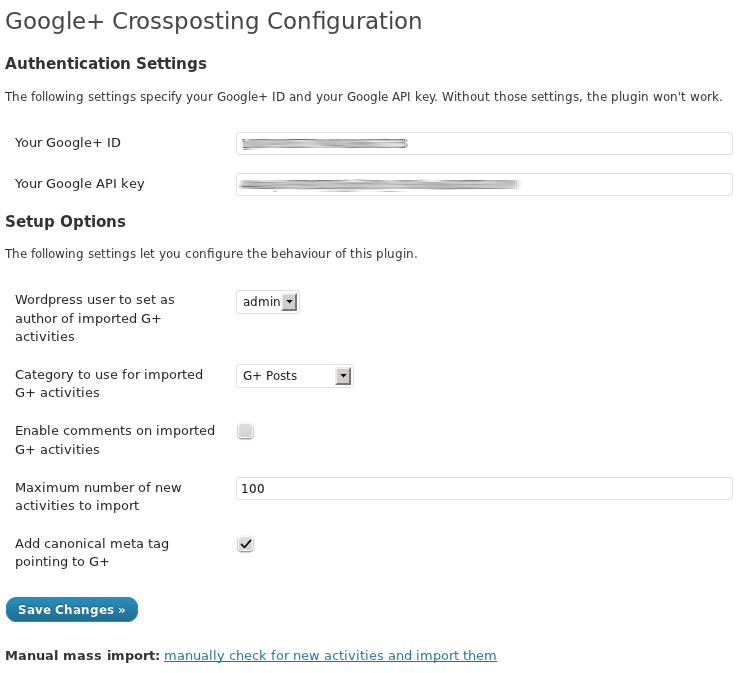 Google+ Crossposting: lets you import your public activities from Google+ into your WordPress blog. This plugin automates this process. 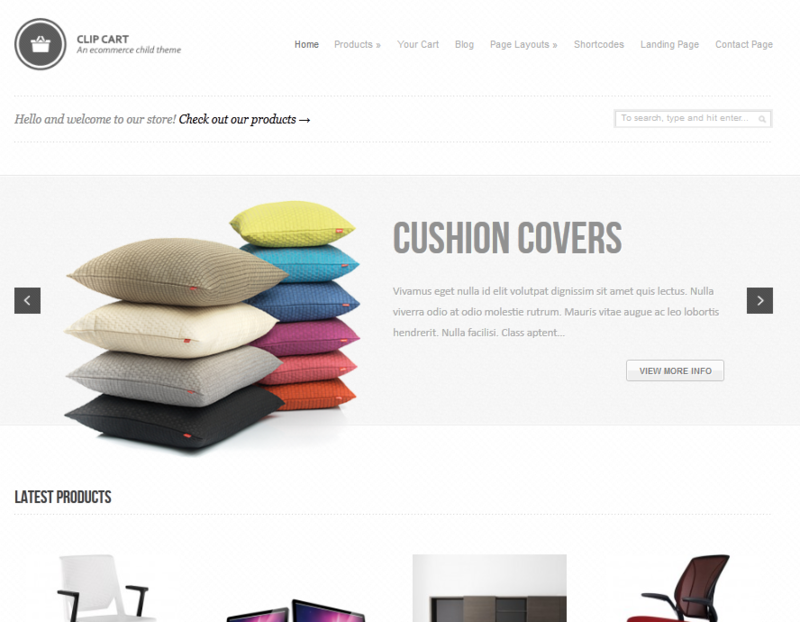 Many businesses use WordPress to run their websites. 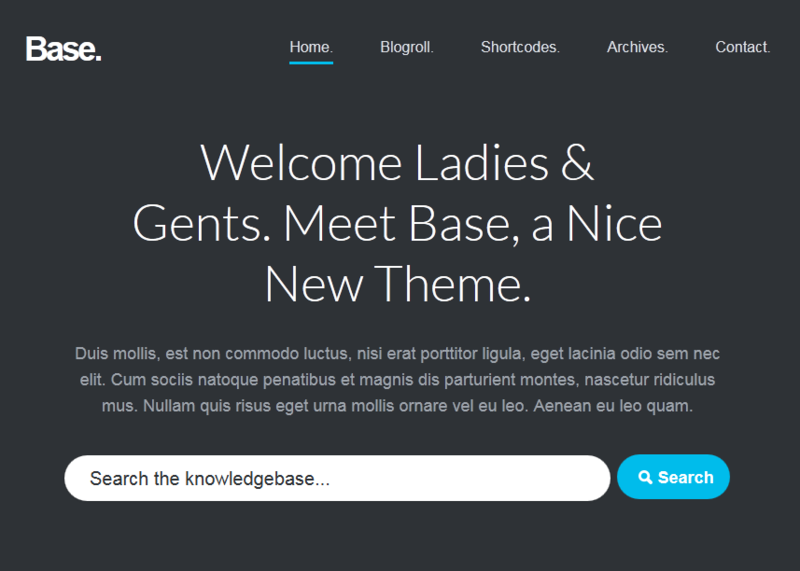 WordPress is a very powerful platform to use for your website. It is free too, which always helps. If you are planning to allow people to register for accounts on your site, you need to make the process easier for them. One way to do that is by letting them register and sign in to their accounts on your site using their Facebook, Twitter, or Google+ credentials. 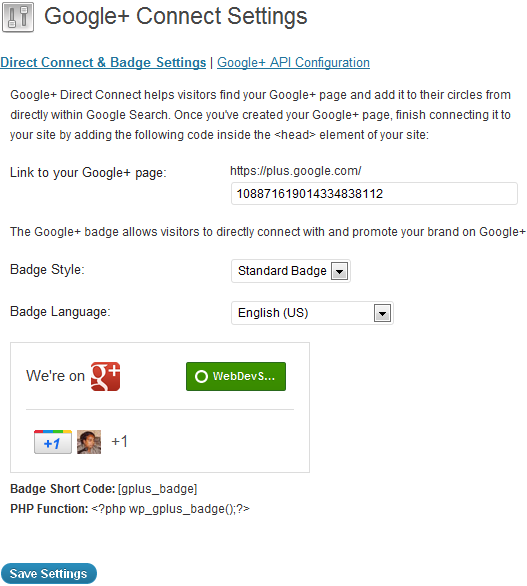 WP Google Plus Connect: connects your website directly to Google+. 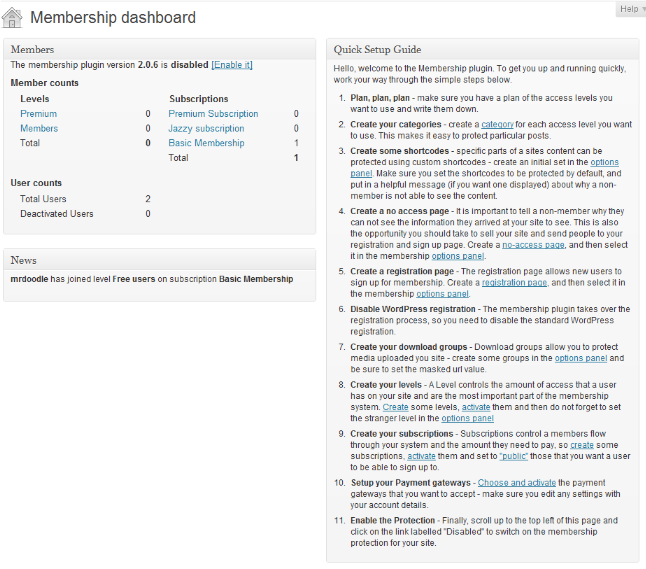 It also lets your visitors sign up and log on to your website quickly. Facebook Connect: lets you bring your Facebook community to your website. It automatically publishes your new posts to Facebook. It also enables commenting using Facebook credentials. 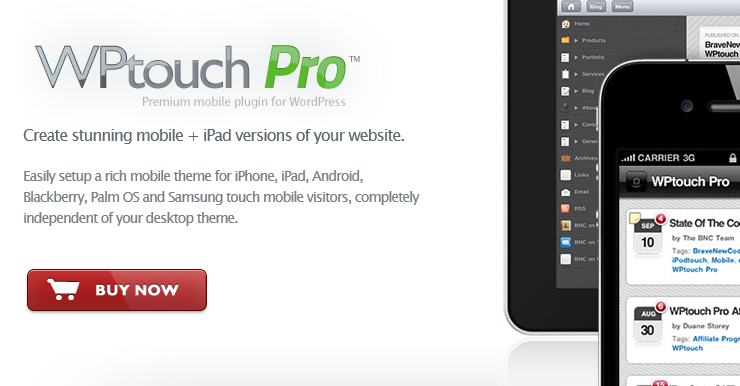 This plugin supports Facebook’s social plugin. 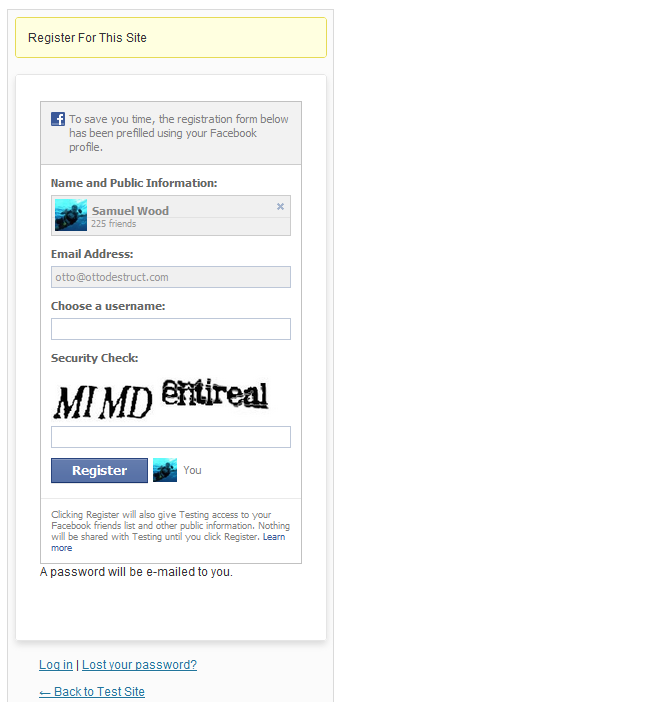 Your visitors can use this to log on to your website using their Facebook account. Simple Twitter Connect: this plugin adds Twitter login functionality to your site. 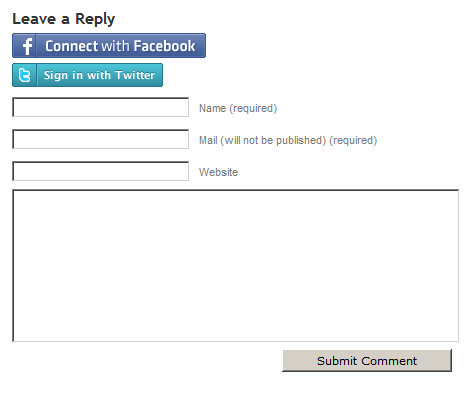 Your visitors also get to comment on your website using their Twitter account. @anywhere and many other Twitter platform’s features are supported in this script. Social networking sites such as Twitter, Facebook, and Google+ can drive a ton of traffic to your website. 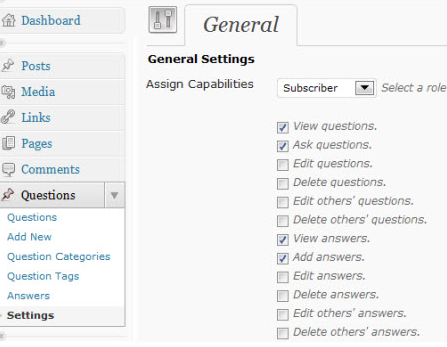 The above plugins help you build a more solid community with the help of those networks.